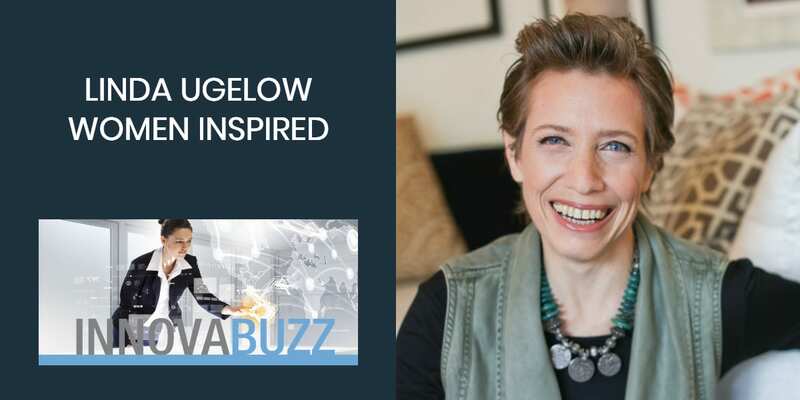 In this episode, I’m really excited to welcome on the InnovaBuzz podcast, Linda Ugelow, who is an author, speaker, Transformational Speaking Coach and host of the Women Inspired TV show and podcast. Linda works with entrepreneurs, speakers and professional service providers who want to make a positive impact in the world. She helps them to overcome the fear of speaking in front of a camera or a crowd, so they can use these platforms to build their visibility, brand awareness, business and thought leadership and make the impact they envision for themselves in their lifetime. You can enjoy having the attention and be afraid of it at the same time. One of the jobs of a speaker is to be like a host for the audience. You are providing an experience for them so you want to take care of them in some way. Allow yourself to have an inner environment of permission and of forgiveness. Whatever mistake you make, just forgive it right away. You have to allow and expect that you are going to make mistakes. Allow yourself to not be perfect and allow yourself to have fun with the life moment and make something new. People are not expecting perfection. It is about what you can provide for the other person and not just this ego thing. If you do not feel safe inside of yourself, you are not going to feel safe in front of other people. The trick with the inner critic is not to criticize it but to listen to it. Allow that voice of the inner critic to be coached and coaxed to come up with those ideas that are inside you because it probably has very good taste. EFT – Emotional Freedom Technique. Tapping on certain meridian points, mostly on the face, the hand and the collarbone, and interrupting the usual patterns of response with the statements that you say. Forgive yourself and other people as much as you need to in order to feel the release. The clearer you are of things from the past, the clearer the thoughts in your mind, the more capacity you have to be present. Visualization is one of the most powerful tools that we have as humans. If it feels rehearsed then it means you haven’t rehearsed enough. It’s OK to be in process. It’s OK to be just where you are. You do not have to be any better than you are. You are on a journey and you are going to get better. Every mistake is a good teaching point. Linda’s free gift is a 10-minute Guided Visualization that will relax you and your body, and will guide you through your own imagination of your next speaking event. Here are Linda’s answers to the questions of our Innovation round. Listen to the interview to get the full scoop. #1 thing to be more innovative – Play without judgement. Best thing for new ideas – Having my TV show and podcast. Talking to different people allows me to look at the world in a new way and to get new views. Favourite tool for innovation – Creative movement. Letting the body speak and following it with curiosity. 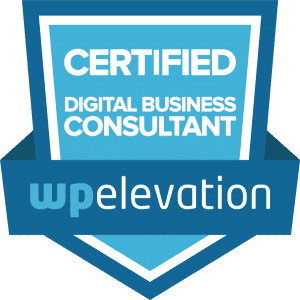 Keep project / client on track – Checking in for alignment. Differentiate – Notice what you disagree with. When you notice what bothers you or what annoys you in the industry, it highlights what you believe in, in contrast. It is a playful way to make a stand. Open your heart and be generous. Leadership is an act of generosity. Be willing to share what you know and what you believe with an open heart. You can reach out and thank Linda through her website, LinkedIn and on Twitter. Linda suggested I interview Terri Trespicio, a 2-time TED Talk speaker and brand strategist. So Terri, keep an eye on your inbox for an invitation from us to the InnovaBuzz podcast, courtesy of Linda Ugelow. Visualize your way to speaking with confidence! Get your FREE 10-minute Guide to Visualization. In her 20’s, she spent a year travelling on her own around the world, and visited 13 different countries, including Nepal, Burma, and Norway. She is a principal and choreographer with the world music ensemble, Libana, and has been with them for over 3 decades, performing in Morocco, India, Bulgaria, and countless cities across the US.